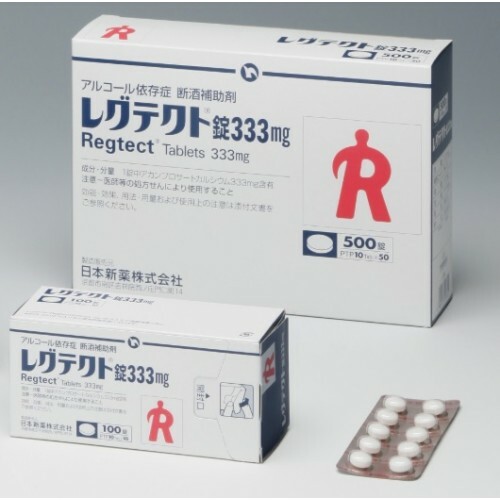 General information on Regtect Tablets from Japan. 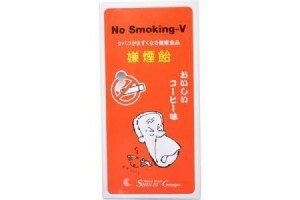 Maker: Nippon Shinyaku Co., Ltd. 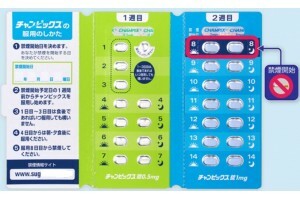 Dosage and administration: 2 tablets 3 times a day after meal. This medicine helps to quit drinking alcohol in short time. It helps to fight alcohol addiction effectively. It affects directly central nerve system supressing hyperactivity caused by alcohol addiction and alcoholism. Regtect reduces desire to drink. This medicine is intended to support abstinence from alcohol effectively in short period of time. How to store Regtect medicine. Keep away from heat, sunlight or moisture. 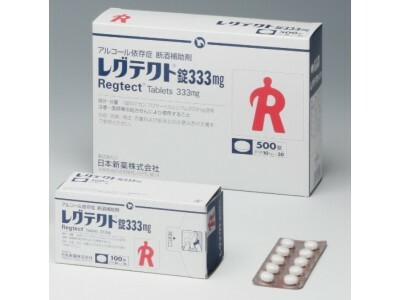 Precautions and possible side effects of Regtect. Please swallow medicine not chewing it, avoid cracking medicine. In case you missed dose please take it as soon as you can, but if time comes to drink another dose, just skip the one you missed. Please remember, medicine along may be not enough, take it with strong will to finish drinking alcohol. In less then 2% of cases the following adverse effects may take place: diarrhea, vomiting, eczema, itching, hives. Please consult your doctor in case such symptoms appear.